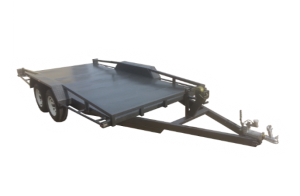 LOCAL & INTERSTATE (RETURN) TRAILER HIRE! 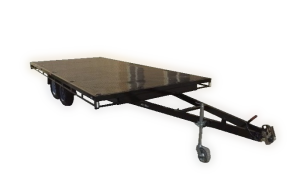 $19 Adelaide Trailer Hire. 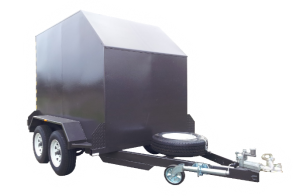 6×4 Box Trailer Hire from $19 (4 Hours). 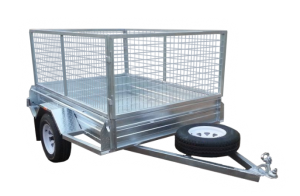 Do you need a hire trailer over the Easter long weekend? Call us on 0412 836 296 and save 30% on week long trailer hires! Adelaide Trailer Hire offer great long weekend specials for your family camping trip or getaway. 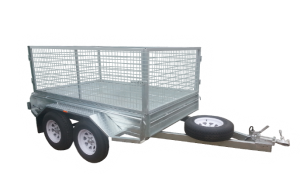 $19 Adelaide Trailer Hire offers a wide range of rental trailers from $19. (6×4 Box Trailer Hire – 4 hours). 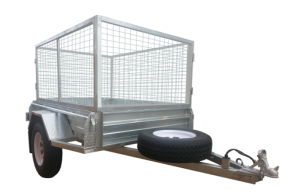 Our range of quality rental trailers includes Box Trailers, Caged Trailers, Car Trailers and more. 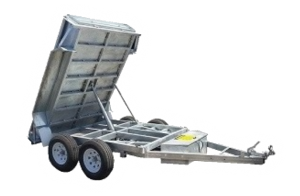 We offer rental trailers for local & interstate use. Book online or call us on 0412 836 296. 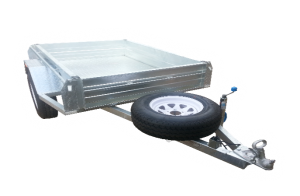 Car Trailer Hire, Enclosed Trailer Hire, Tandem Trailer Hire, Furniture Trailer Hire, Tipper Trailer Hire. 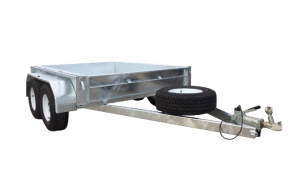 Great Trailers, Great Service, Great Prices. First time user and will never go anywhere else! top condition and towed great. Thanks guys! 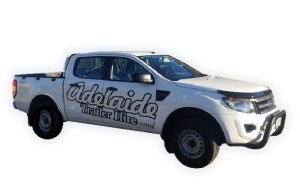 At Adelaide Trailer Hire we pride ourselves on being the most trusted name for trailer rentals in South Australia. Our friendly, experienced staff always strive to provide you with the best possible service and trailer know how. We currently have over 250 positive rental reviews from customers who have hired in the past 6 months. TRUST IN THE PEOPLE WHO KNOW & LOVE TRAILERS! 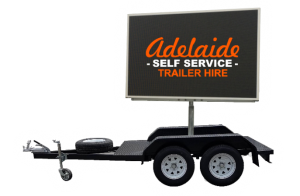 Adelaide Trailer Hire are your trailer rental professionals. 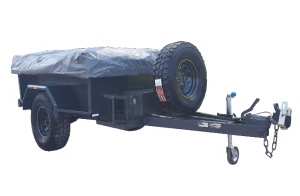 We are part of Adelaide Trailer Centre, a multi division company specialising in all things trailer related in South Australia.